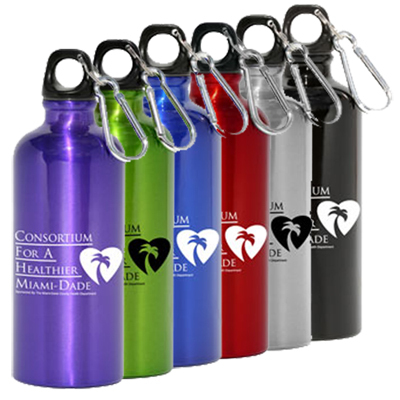 Aluminum Bottles leave behind a good impression on your customers and clients when you give them away as gifts. 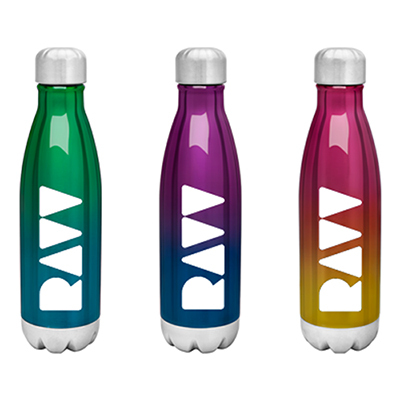 If you are looking for an uncommon item in our extensive range of aluminum bottle, your quest ends here! 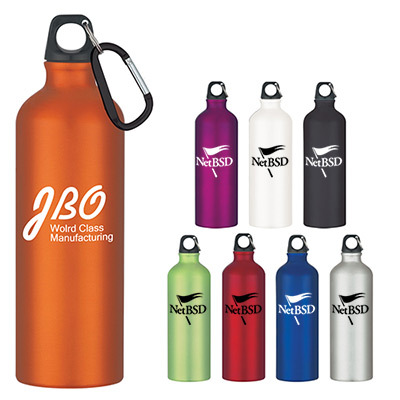 Check out this 22 oz Aluminum Bottle to increase your overall brand awareness. So why wait? 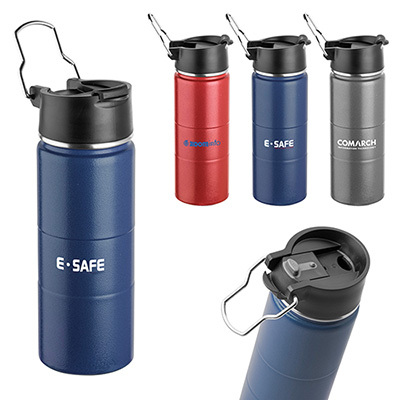 Give them away as gifts as soon as possible… Order now! "These bottles are ideal as far as I am concerned. " "These aluminum bootles arrived on time. " "I just wanted you to know how pleased I am with this bottle. 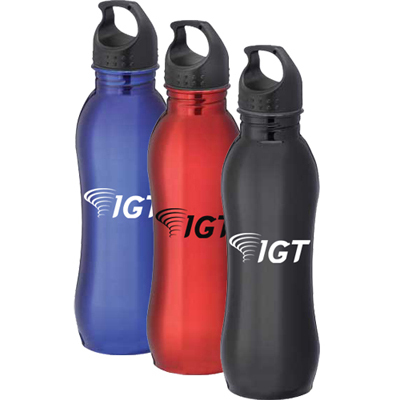 You have delivered as promised "
FREE SECOND SIDE IMPRINT...The bottle that will get noticed!